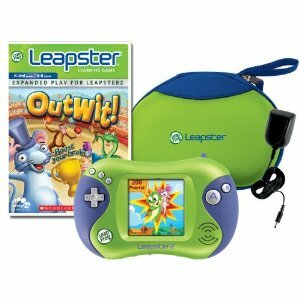 There are newer versions of this one. But this is great and you can find discounts on games everywhere. We purchased games at $5 and below a bunch of times. Target also runs clearances on the games, so we have gotten more bang for our buck. Great for long car rides. Purim is less than 2 months away and there have been a lot of great prices on costumes. 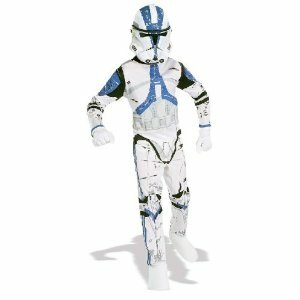 If you are a Star Wars fan, there are a bunch in the toddler sizes. Some deals on Blu-Rays. With prices like this it’s worth buying instead of seeing them in the movie theater. Amazon has on sale for $4.99 Where the Wild Things Are. You can also watch it instantly when you buy it for a 2-day rental. 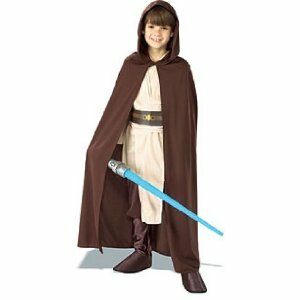 Great deal on a Star Wars Jedi Robe for a child.